The most important night of the year is nigh upon us. No, it’s not Christmas and it’s not New Years Eve because those just happened. Tonight is Red Knight — the cheapest night of all. 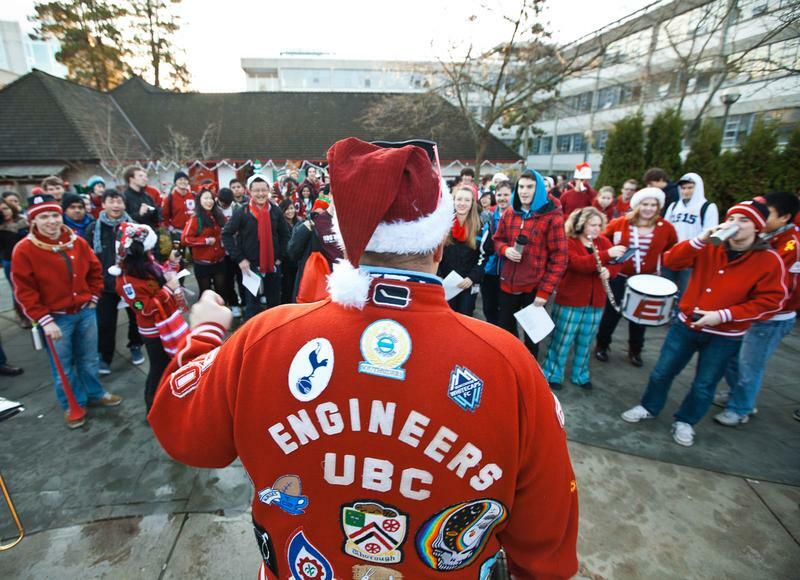 Hosted by the EUS every year, Red Knight promises 25 cent beers, loud music and not much else. Now, because the engineers promise a belligerent night out for less than bus fare, the night theoretically isn’t open for everyone. The EUS says that there’s a $5 cover, unless you’re an engineer. But, what if they ask you to prove you’re an engineer? Paying that $5 cover robs you of 20 potential beers. Here’s 5 ways to fake being an engineer and avoid that $5 cover. Memorize the classes you didn’t take. Google a professor or two and get ready to namedrop. Are you ready if someone asks you about things like shear forces, torque or how to build a bridge? I know I am. There are a few ways to go about this. You could just ask them to quiz you right before you go in or you could go the That’s So Raven route and get them to feed you answers through a bluetooth headset as they crouch behind the bushes. In all likelihood, they won’t ask anything if you’re wearing an engineering T-shirt or even an engineering pin. So borrow one from an engineer friend of yours or if you’re really in a rush, get some masking tape and make an “E” on a shirt you already have.